We simplify renting and managing houses for homeowners, realtors and tenants. 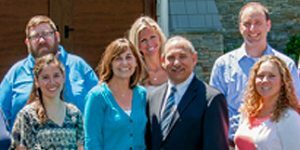 In 1985, PPM founder Howard Beiles set out to provide exceptional property management services clients would tell friends and colleagues about. So he picked two localities to excel in — Northern Virginia and NW Washington, DC. This decision to geographically focus our people, processes and software has made PPM the trusted property management experts in the areas we serve. 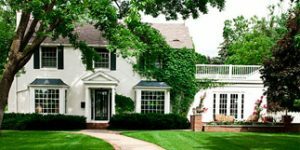 With offices in Annandale and Chantilly Virginia, PPM is built on decades of experience successfully leasing and managing thousands of rental properties. PPM people are experienced and work together in expert teams to provide the best performance and reliability. PPM processes are fine-tuned to deliver superior property management. PPM software is custom designed to provide comprehensive accounting/financial management.